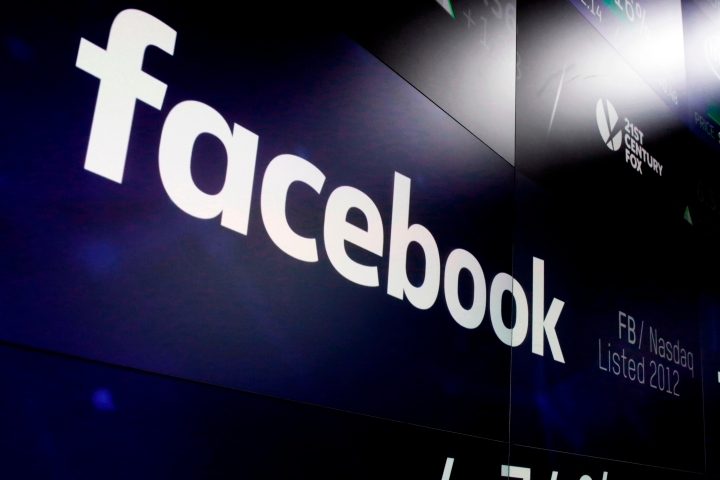 LONDON — Ireland's data regulator has launched an investigation of Facebook over a recent data breach that allowed hackers access to 50 million accounts. The probe could potentially cost Facebook more than $1.6 billion in fines. The Irish Data Protection Commission said Wednesday that it will look into whether the U.S. social media company complied with European regulations that went into effect earlier this year covering data protection. The commission said in a statement that it would examine whether Facebook put in place "appropriate technical and organizational measures to ensure the security and safeguarding of the personal data it processes." Ireland, which is Facebook's lead privacy regulator for Europe, is moving swiftly to investigate the U.S. tech company since the breach became public on Friday. The company said it has fixed the bugs and logged out the 50 million breached users — plus another 40 million who were vulnerable to the attack — in order to reset those digital keys. Facebook said it doesn't know who was behind the attacks or where they're based. Neither passwords nor credit card data was stolen. At the time, the company said it alerted the FBI and regulators in the U.S. and Europe. The case could prove to be the first major test of GDPR. Under the new rules, companies could be hit with fines equal to 4 percent of annual global turnover for the most serious violations. In Facebook's case, that could amount to more than $1.6 billion based on its 2017 revenues. AP Technology Reporter Mae Anderson in New York contributed to this report.